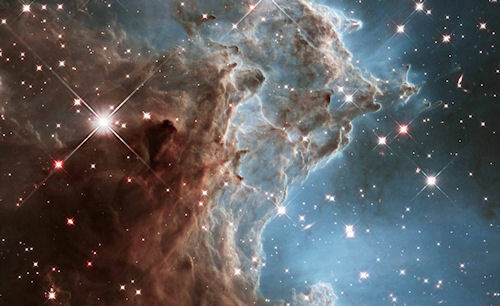 The Hubble Space Telescope has continuously unleashed a stream of jaw-dropping intergalactic imagery since it launched on April 24, 1990. These images allow researchers to study distant worlds, galaxies and nebulae. In a few short years, Hubble's technology will become fully outdated and NASA will let it drift to a fiery death in the atmosphere. But let's not worry about what will happen to everyone's favorite space telescope and, instead, take a look at some of the most amazing pictures it's given us over the years.